Leica makes some undeniably gorgeous cameras; but look what happens when it brings on board John Ive, Apple’s Senior Vice President of Design and noted industrial designer, Marc Newson. 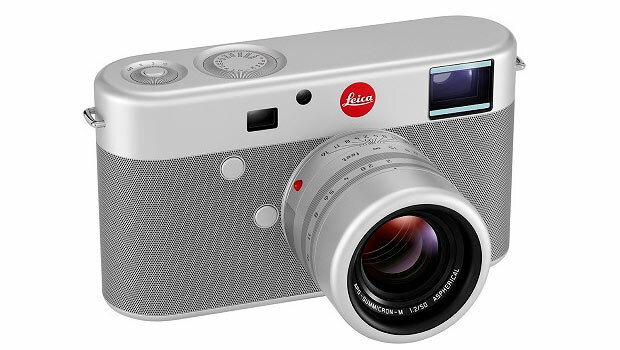 The Leica M is all anodized aluminum textures, leather detailing and laser machined parts. 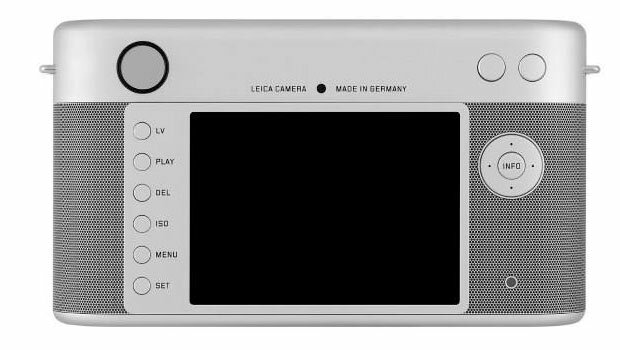 The color scheme is mostly different shades of gray, with the only patch of brightness being the Leica logo in red. The overall effect is quite stunning as you can see from the pictures. The camera will be auctioned off on November 23 at Sotheby’s New York, as part of the Product RED charity campaign. 9to5Mac mentions that the camera is powered by a full-format CMOS sensor and new Leica APO-Summicron –M 50mm f/2 ASPH lens. Ive and Newson have one more contribution lined up for the auction – an aluminum desk built by Neal Fay Studio. Say what? The design and color are too minimalistic for your taste? Paul Smith’s done the Leica X2 for the company. This retro glam cam comes in a variety of customizable options including lizard leather and the price starts at £1,575. 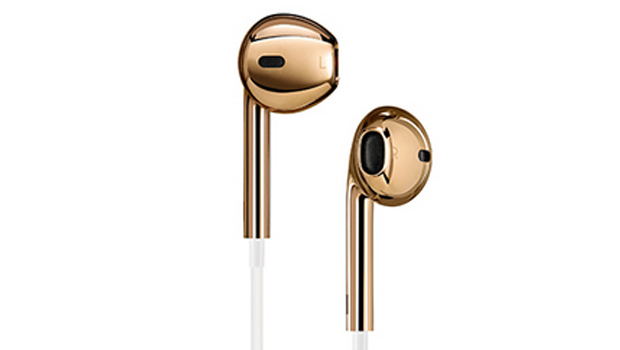 In case you wanted to know, another interesting item of sale at the event is a pair of Apple EarPods made out of 18-carat rose gold.